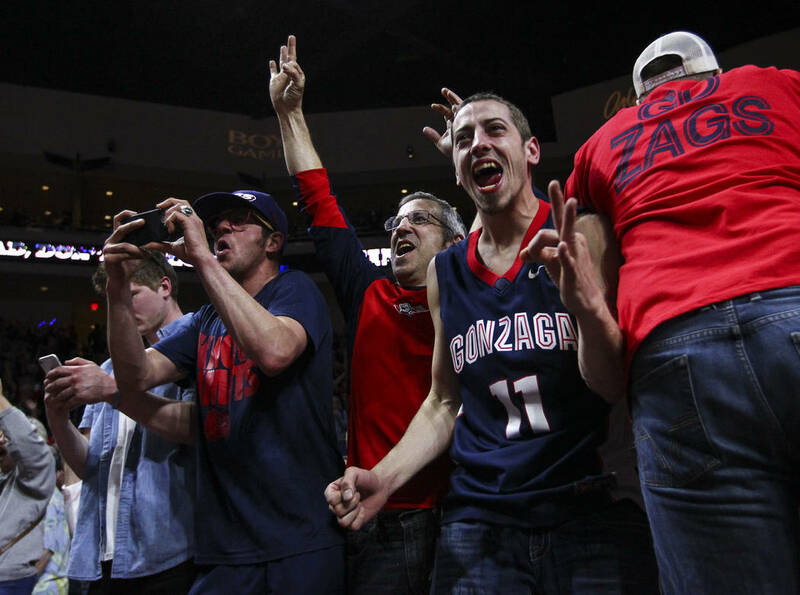 It’s that time of year again when college basketball takes over Las Vegas for March. 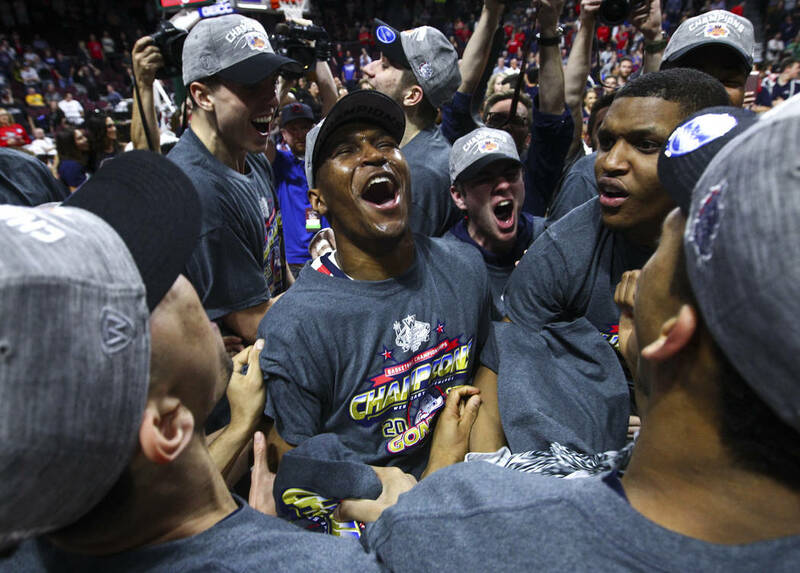 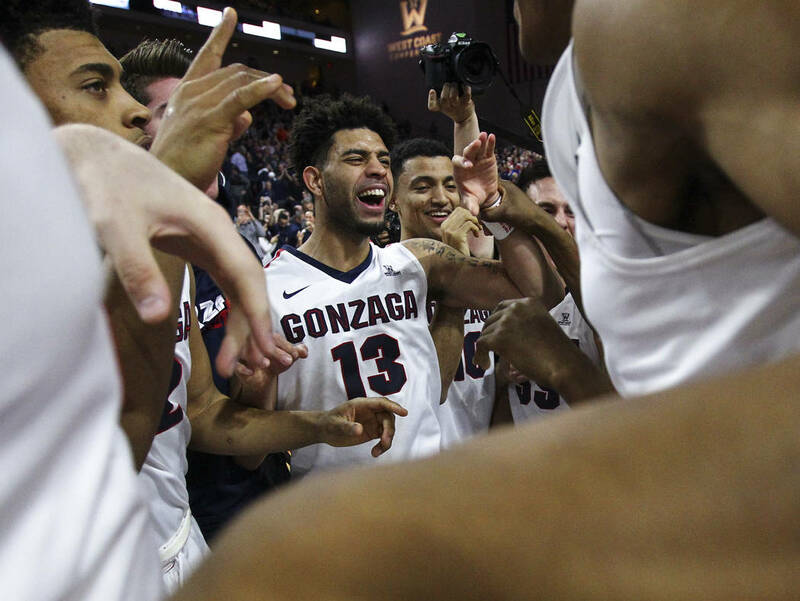 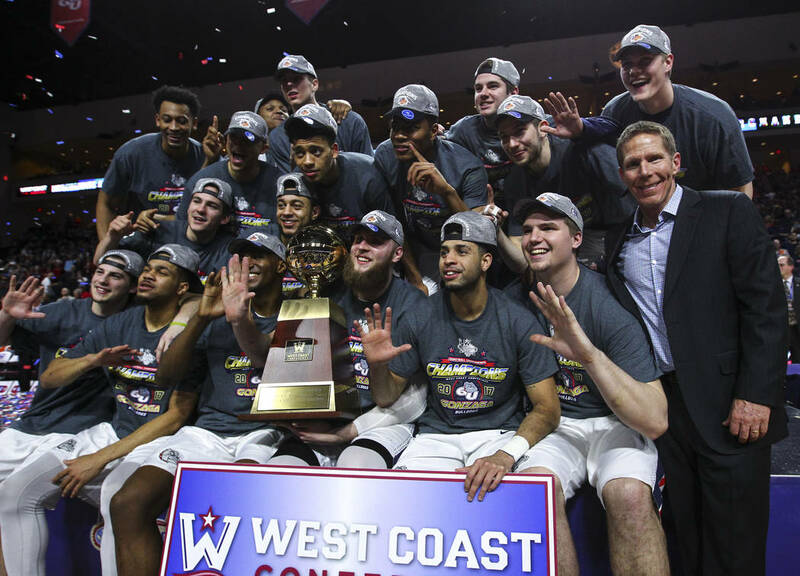 The West Coast Conference tournaments are back in Las Vegas for the 10th consecutive season. 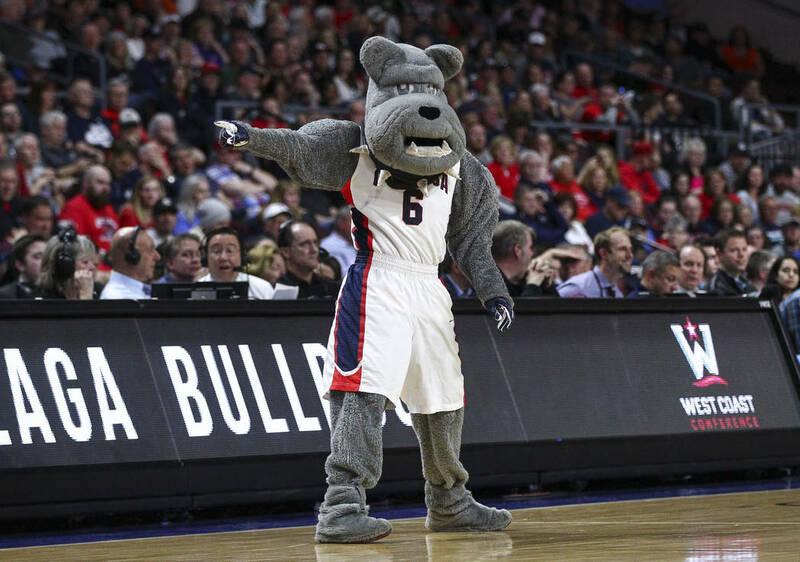 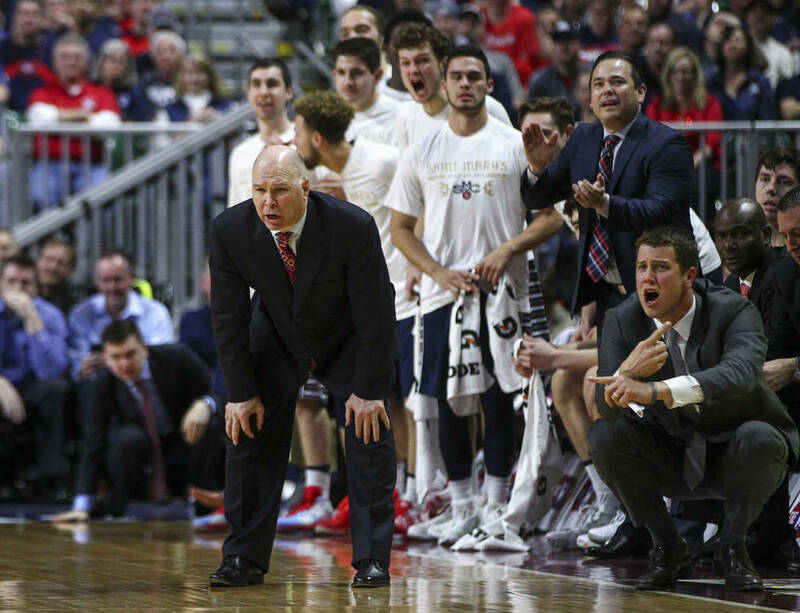 And surprise, surprise, Gonzaga and Saint Mary’s are the top two seeds in the men’s and women’s brackets. 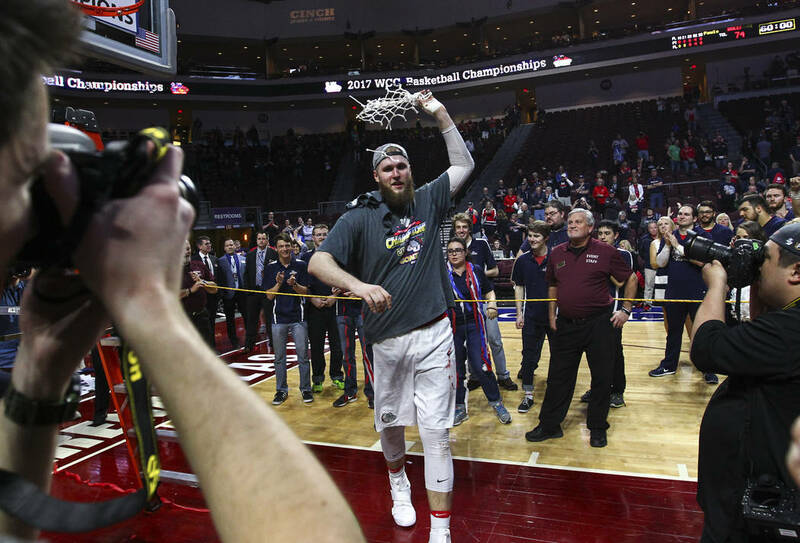 The WCC women open Vegas Madness on Thursday at Orleans Arena. 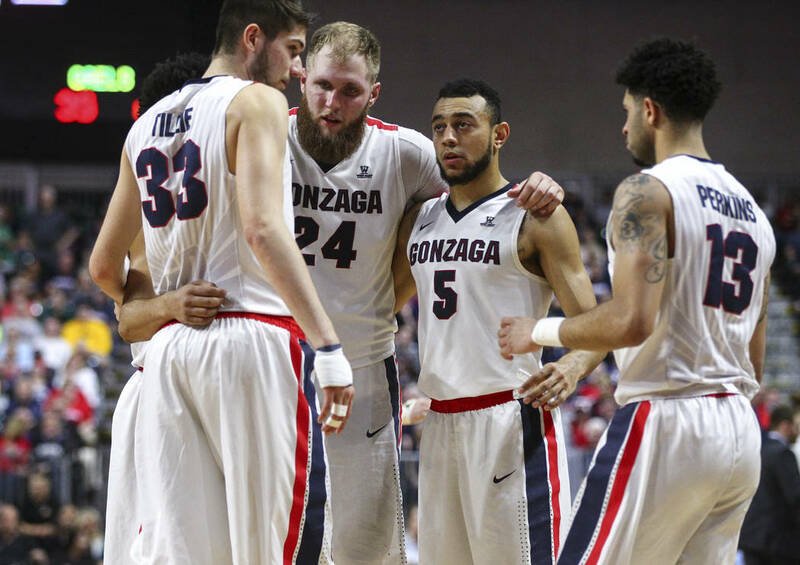 The WCC men begin play Friday. 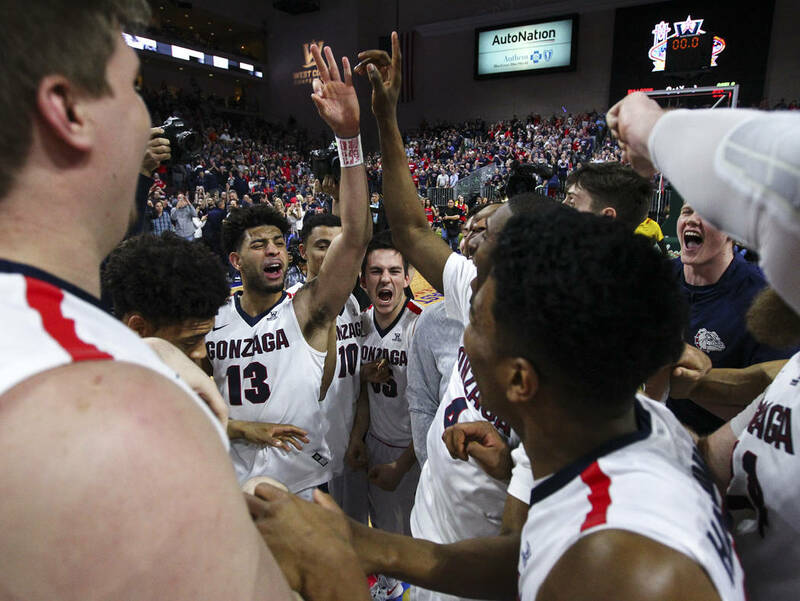 The men’s Pac-12 tournament will call T-Mobile Arena home for the second straight year (Wednesday to March 10). 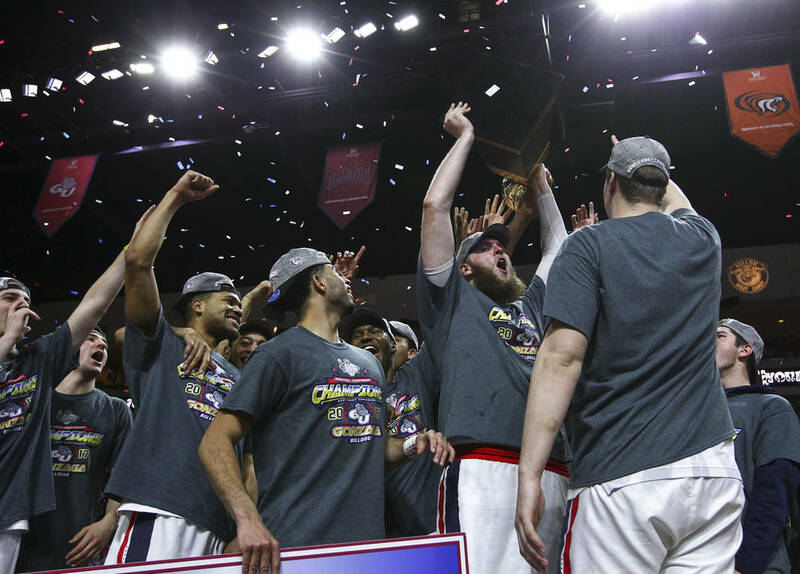 The men’s and women’s Mountain West tournaments return to the Thomas & Mack Center from Monday to March 10. 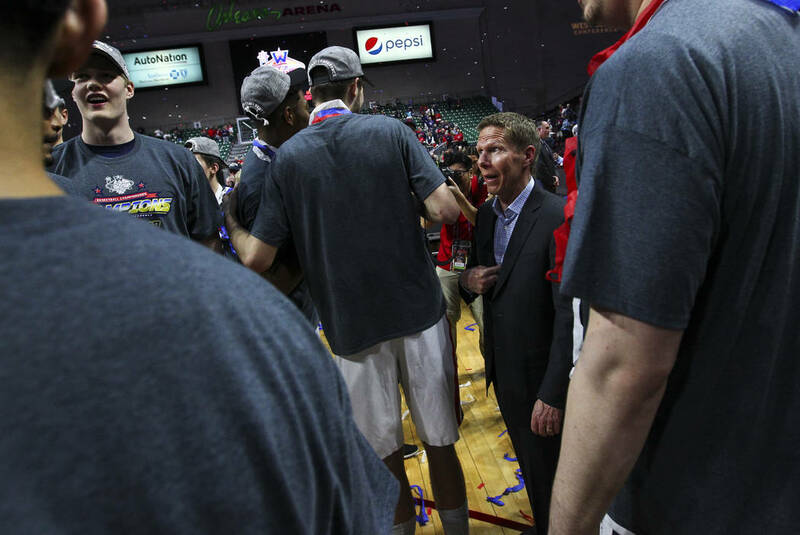 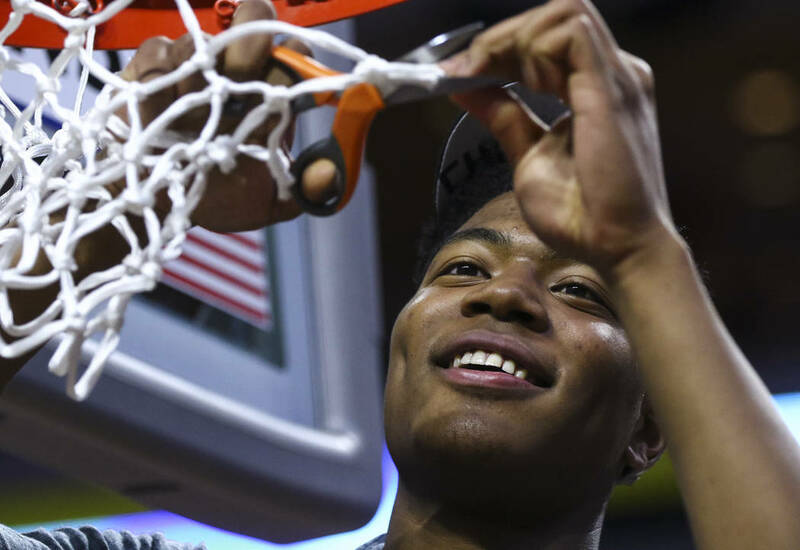 After the conclusion of the WCC, the men’s and women’s Western Athletic Conference tournaments will be at Orleans Arena from Wednesday to March 10.